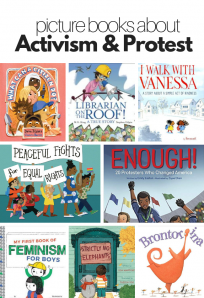 I’ve reviewed so many of Anne Rockwell’s books that I had to do a search to find them all, and there are too many to include in one post. Haven’t adored everything she has written but every time I go to the library (any of the 3 nearby branches) I go straight to her section to see what’s in! However, I particularly love her holiday books and my son loves the transportation ones. Father’s Day I really liked this book, it is about a class full of students writing stories about their dads at school and ending with a party where they present the books to their fathers. I enjoyed the diversity of this book. 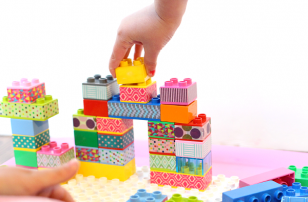 It covered all different kinds of dads and children and all the things they most enjoy doing together. My son was rather attached to the dad and son playing soccer. And I had a mean craving for chocolate after reading the page with a dad and daughter making fudge! 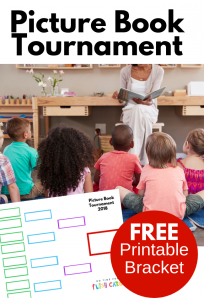 A wonderful activity after reading this book would be to write your own story! 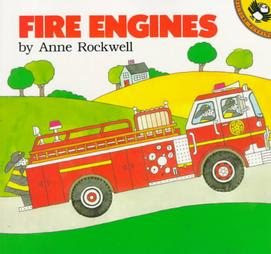 Fire Engines by Anne Rockwell is the current favorite at our house. I found it at a thrift store for twenty-five cents and I am definitely getting much more than my money’s worth! It”™s a cute book with easy text and cute cartoon dalmatians as firefighters. I particularly love that there is a fire boat in the book since we often see those around here. Cute book for fire engine lovers! Edited for 2010 – this is STILL a favorite and my son recently “read” it to his baby sister, it’s not yet clear if she will adore firetrucks as much as her brother but I am sure she’ll like this book. 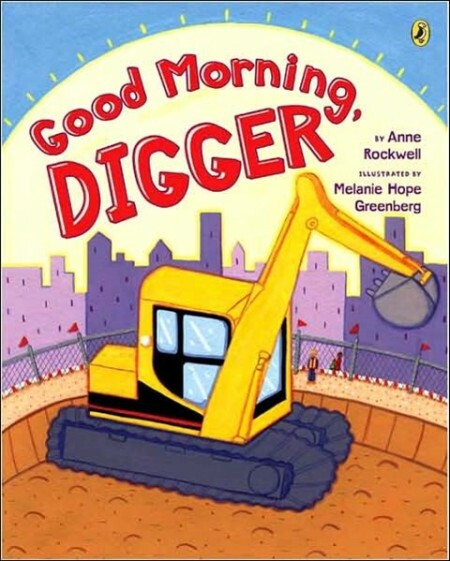 Good Morning, Digger is not going to be put onto my must buy list. It just seemed flat and boring. The story follows a vacant lot and the digger that comes it to start construction on what will transform into a community center. There really weren”™t any characters and the text seemed unenthusiastic. There was nothing to latch on to and make a real connection with. To make matters worse I think I have to pay a late fee at my library on this one. 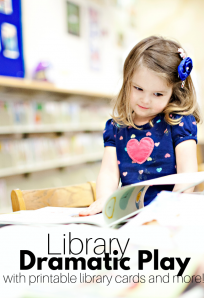 Edited for 2010 – we recently read this book at the library and my son as I predicted loves it. I still stand by my review though. And as much as I adore this author I am not a huge fan of this book. Presidents’ Day is a perfect introduction to presidents, some of their major accomplishments and some major points in American history. 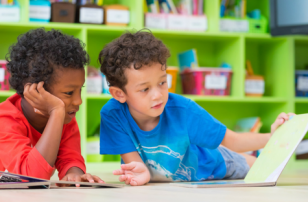 The story follows a class putting on a play and we learn about some of the most significant presidents as the children do. 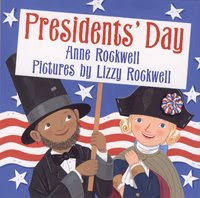 Even if President’s Day is months away you can use this book while learning about money. Linking the various presidents on coins and bills, or for Independence day too! 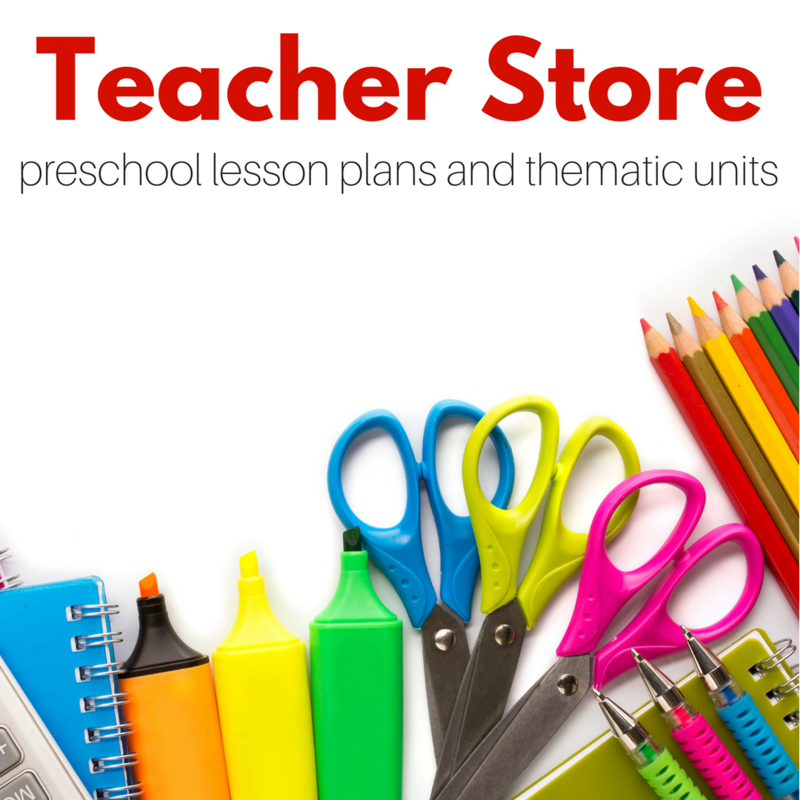 Very cute and age appropriate for older preschoolers. 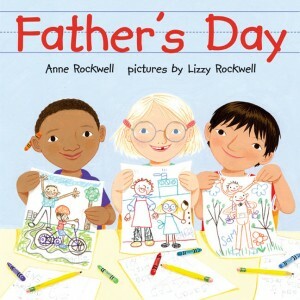 Valentine”™s Day by Anne Rockwell and Lizzy Rockwell is a lovely book with a cute twist. The story follows a class making special valentines for each other, some are very touching others goofy. The story doesn”™t reveal who the Valentine”™s are for. There are pictures of the same girl with the various students though. So after a while you are clued into that they are for her, but we still don”™t know why. I was so worried she was sick in the hospital. However, it turns out the class goes to the post office to send it away to a classmate that is far far away! I like the idea of a class all writing to a friend far away, focusing on friendship and not candy! Also, any book that causes my son to say “Let”™s go see a map of where she lives mama!” I am on board with. Whoo! Whoo! 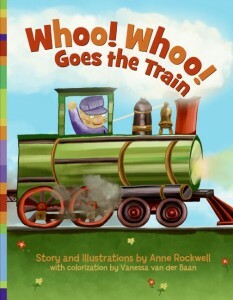 Goes the Train was another book I had to renew over and over at the library because my son refused to return it! 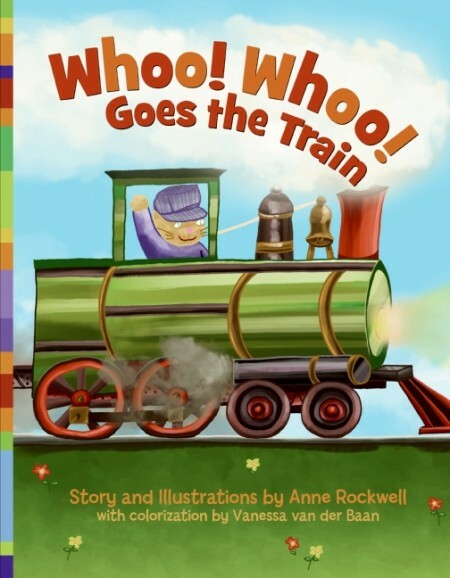 When we went on vacation this year my son took his very first train ride just like Allan in this book. And like Allan, he was excited and took every moment in! I like that this book captures the excitement of a little boy who is obsessed with trains. But the ending leaves readers hanging and had me wondering if there was a page missing in my copy! Still, the illustrations are vibrant and my son loved this book. Have you read books from Anne Rockwell? Which are your favorites? Comment below or share on my Facebook page! We’ve read a couple of her books, but none of the ones you mentioned. 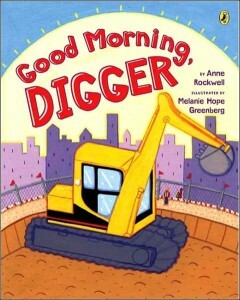 When I first saw the books, the Digger book caught my eye, since Finn LOVES all things construction. We may check it out from the library, but I’ll definitely keep your review in mind! My son and I also frequently have different impressions about the books we read together. .-= Cara´s last blog ..Best Blueberry Oatmeal Bars =-. 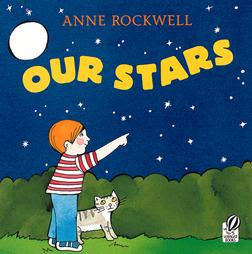 I love Anne Rockwell and read her books to my kids when they were younger. She also wrote a book called Hello Baby (I think!) which is all about the exciting arrival of a new sibling. It shows the soon to be brother or sister what to expect… how mummy’s tummy will grow, that the baby will come and cry and eat a lot. I loved it because it was (at the time) the only book that showed a mother nursing her newborn. 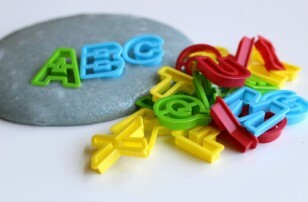 .-= EntertainingMom´s last blog ..Fall is in the Air! =-.